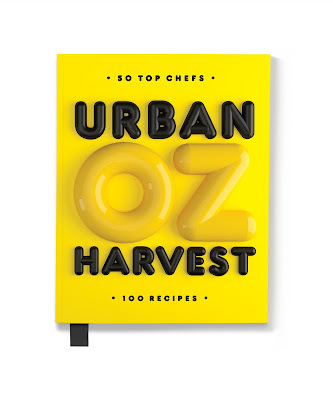 Australia’s leading food rescue operation Oz Harvest has been helping to feed hungry mouths for over 10 years. 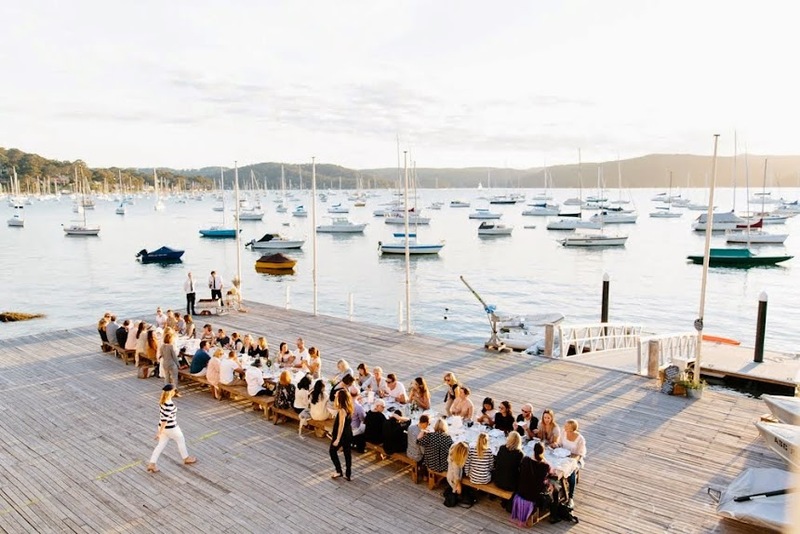 Each week, they take on the monumental task of collecting over 56 tonnes of excess food from restaurants, cafes, hotels, retailers and food outlets and delivering it to over 600 charities throughout Australia. 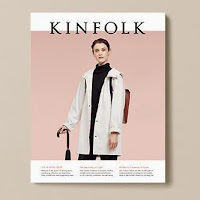 Since 2004, they have delivered over 30 million meals and have saved over 10,000 tonnes of food from ending up as landfill. 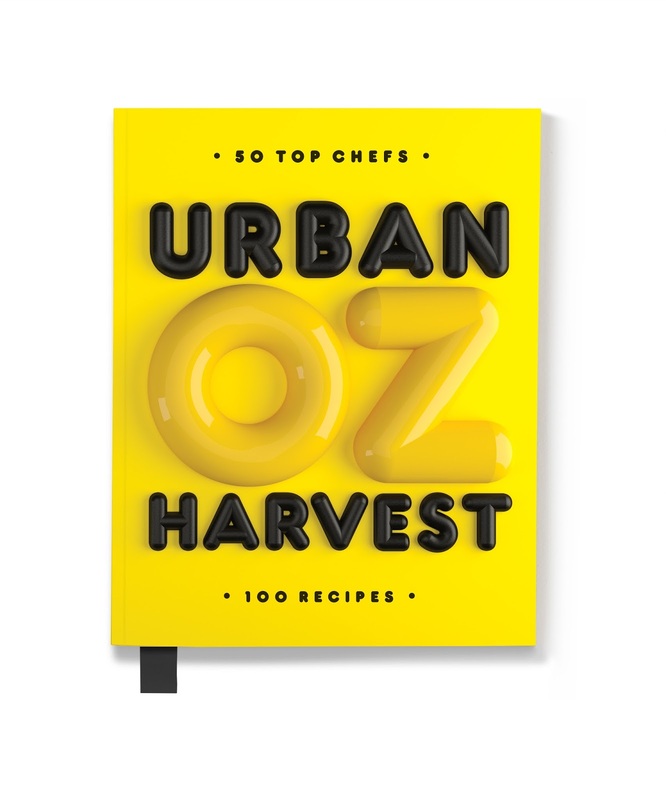 Their latest cookbook, Urban Oz Harvest, features 100 food-rescue focused recipes from 50 of Australia’s top chefs. 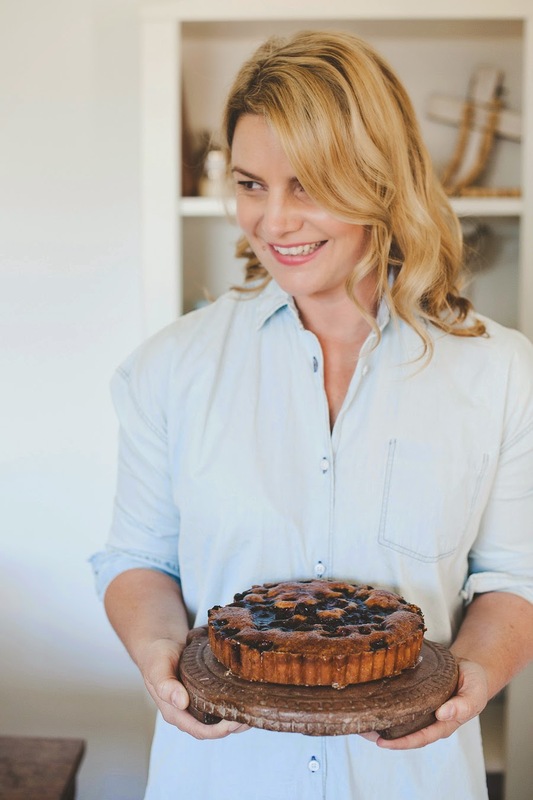 These include roast chicken from Matt Moran, risotto from Guillaume Brahimi and kale tart from Maggie Beer. 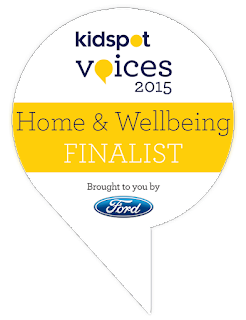 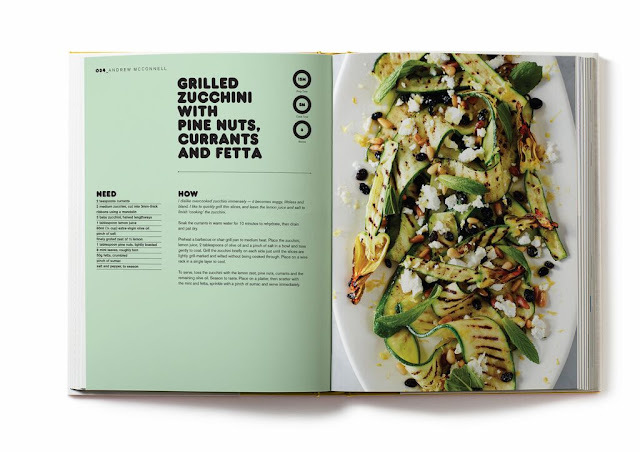 The aim is to inspire every day cooks with meals that can be easily created at home. 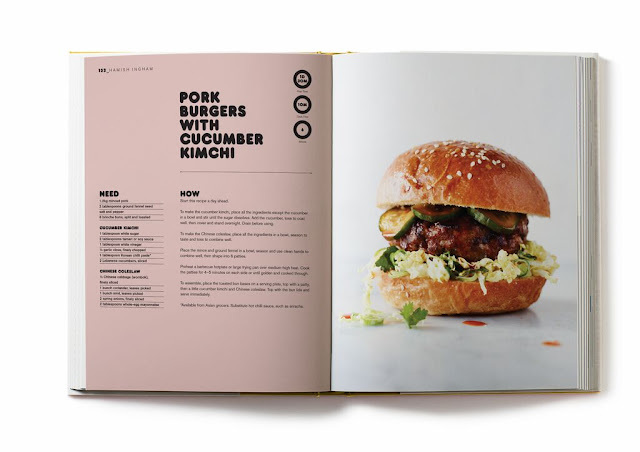 Recipes are broken into chapters including ‘beginning,’ with share-friendly starters and small plates, ‘middle,’ ‘burgers,’ (with the best burger recipes from the CEO cook-off), ‘gather,’ for celebratory lunches with friends, and end, with desserts including 3-ingredient nutella brownies. Aside from recipes, the book includes chapters on how to grow your own produce and create and urban garden, and also facts about food wastage and tips about how to save food. 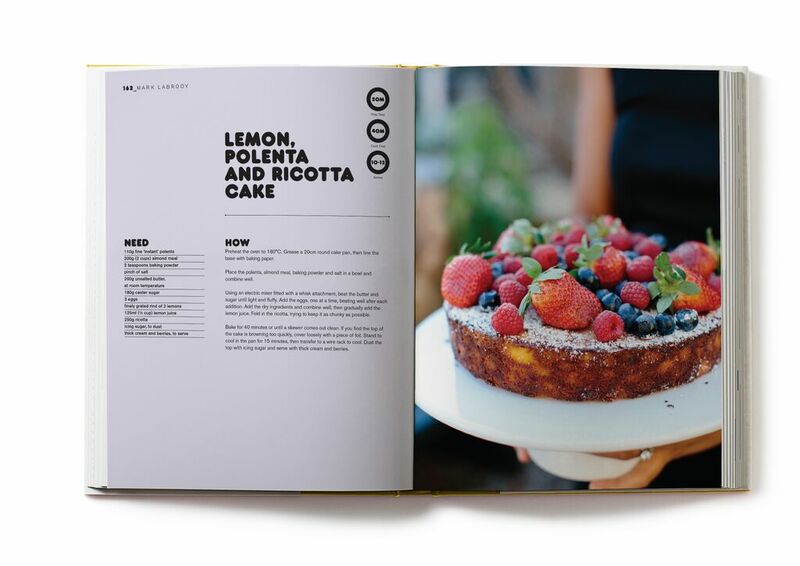 Profits from every copy sold allow Oz Harvest to rescue and deliver over 100 meals to those in need, so it’s definitely a worthy purchase beyond the delicious recipes.